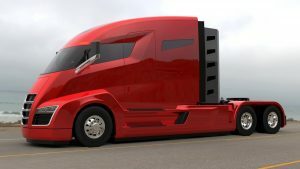 Tesla’s Autonomous Semi Truck Orders continue to roll in despite the recent issues with testing the technology. Fe Ex has just ordered 20 of the class 8 semi trucks while UPS had placed an order for 125 of them late last year. 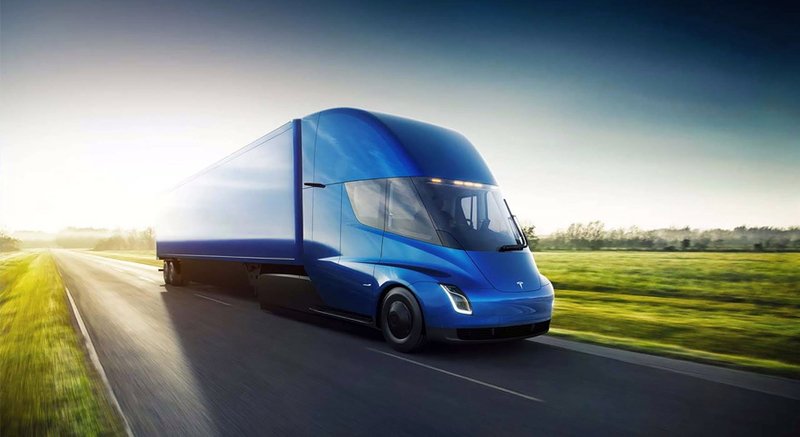 Tesla has many other orders in place from companies like Wal-Mart, PepsiCo and Anheuser-Busch for it’s autonomous semi truck. They have been actively testing them on hauls between California and Nevada. Other companies like Uber and Waymo are also developing driverless technology of their own. After the latest driverless car crash in Arizona that resulted in someone’s death, we have to ask, how safe will these autonomous semi trucks actually be? In reading the manuals of some of these car companies developing autonomous vehicles they admit the systems are designed to ignore static obstacles because otherwise, they couldn’t work at all. They use radars to detect moving objects not necessarily stationary ones. Could that be what happened in the Arizona incident? The system didn’t detect a static obstacle? A Tesla traveling on autopilot slammed into the back of a stationary fire truck on the 405 freeway in Los Angeles earlier this year. Another static obstacle it failed to detect? What if these instances occurred with an autonomous semi truck instead? Inevitably accidents will happen. Car companies seem to know this as well. It seems they have accounted for such things by including an “arbitration” clause in their terms of service agreement. It means that people could be forced into arbitration instead of going to court. It makes it very difficult to obtain evidence, if at all. It opens up the potential for car companies to influence the “impartial adjudicator” to rule in their favor. And because the avenues for appeal are very limited it would make it difficult to get that ruling overturned. Ultimately it stops lawsuits from holding the corporations liable. What do you think their response is going to be? No wonder the orders for more autonomous semi trucks continue to roll in.